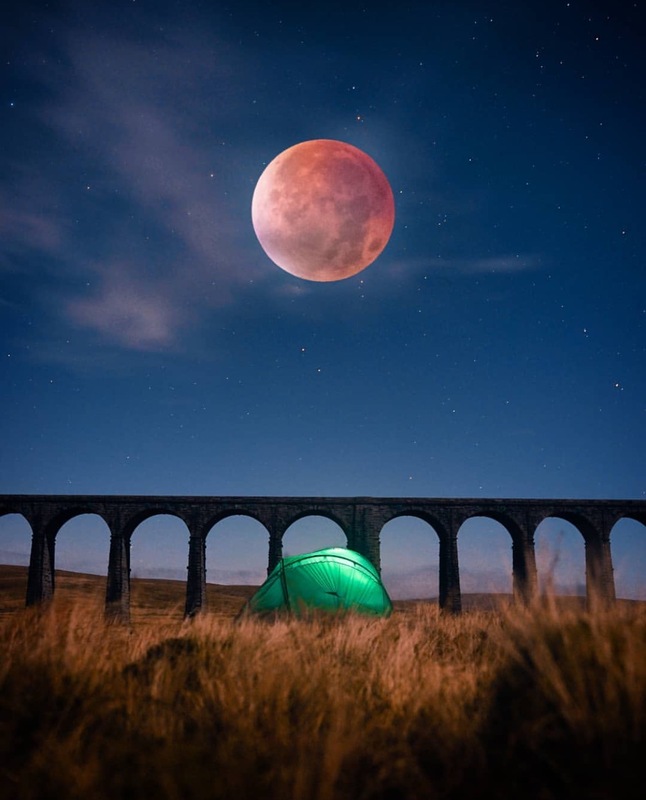 Comprised of 24 stone arches and sitting 32 metres above the moorland below, the Ribblehead Viaduct is one of the UK’s best examples of Victorian engineering. Built between 1870 and 1874, the bridge secured Grade II listing in 1988. Forming part of the picturesque Settle-Carlisle railway route, the bridge is located in the middle of the Three Peaks mountain challenge and is on the border of Cumbria and Yorkshire.